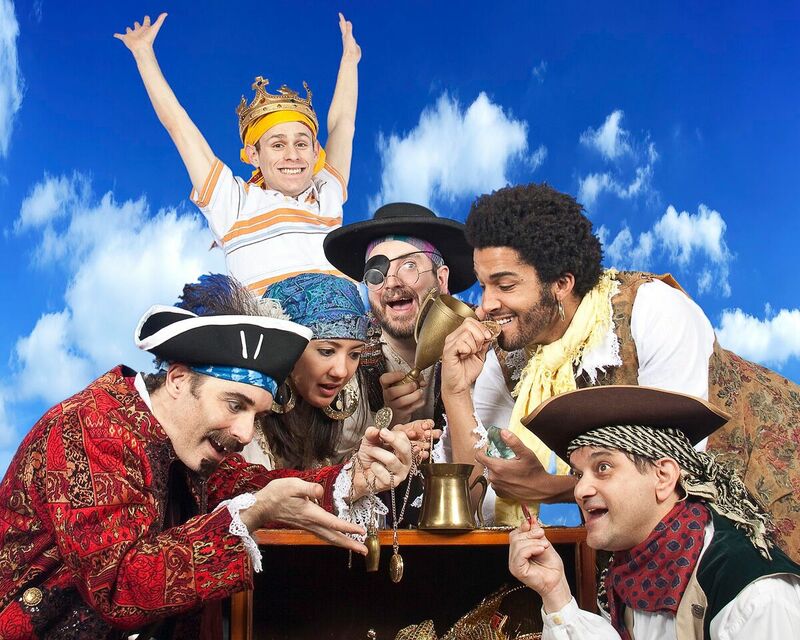 On Saturday April 21st, as part of On Stage At Kingsborough’s 2018 spring season, from Dallas Children’s Theater comes “How I Became A Pirate,” a swashbuckling musical adventure that follows young Jeremy Jacobs as he joins Captain Braid Beard’s band of comical pirates to search for the perfect spot to bury their treasure. Based on the popular book, the production includes rousing songs like “Green Teeth,” “Talk Like a Pirate,” “Pirates Dot Arrgh,” and more. 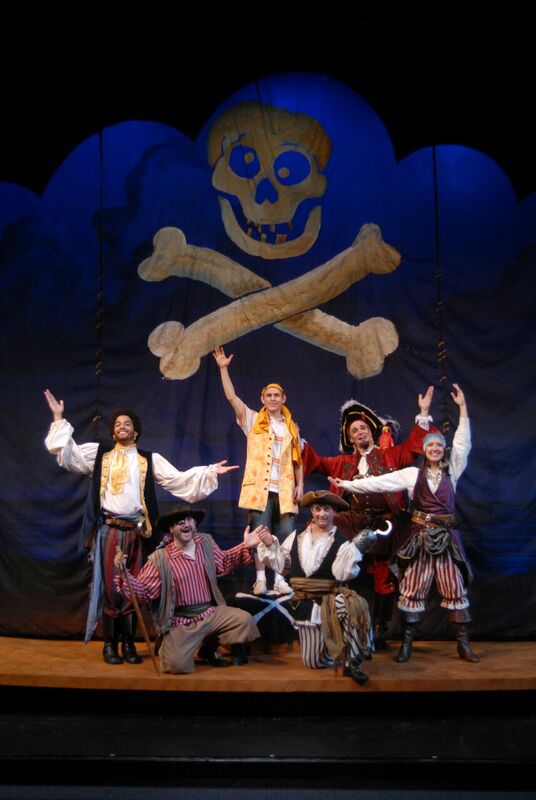 How I Became A Pirate is a spirited family musical that is sure to leave young mateys singing and dancing in the aisles! Bonus: kids can meet the Cast After the Show!